Last Minute of Fast Extends Into Third Hour Final minute "taking forever"
Seven-year-old Musa Khan's last minute of fasting is taking "foreeeeever." Seattle, WA – In what seems to be a lifetime, the last 60 seconds of fasting is “taking forever” for young Georgetown resident, Musa Khan. 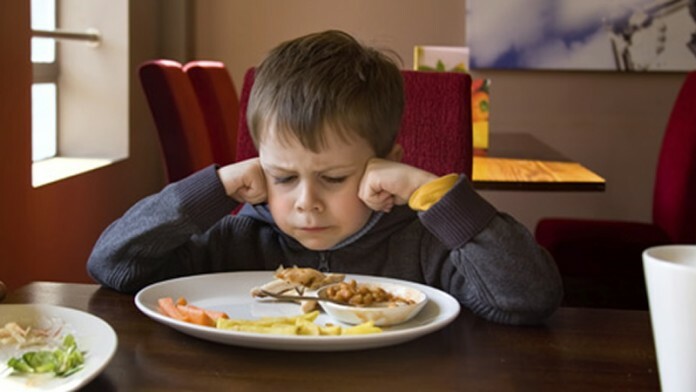 The ambitious seven-year-old committed himself to fast for the very first time despite discouragement from his parents who say he’s “too young.” He is determined to prove them wrong. Khan began drooling, babbling, and sucking on his t-shirt’s ringer.